Performing over 100 shows every year for families, children and communities throughout Australia, her natural big heart and curious mind has inspired many across the country. Meet Trace of Magic. 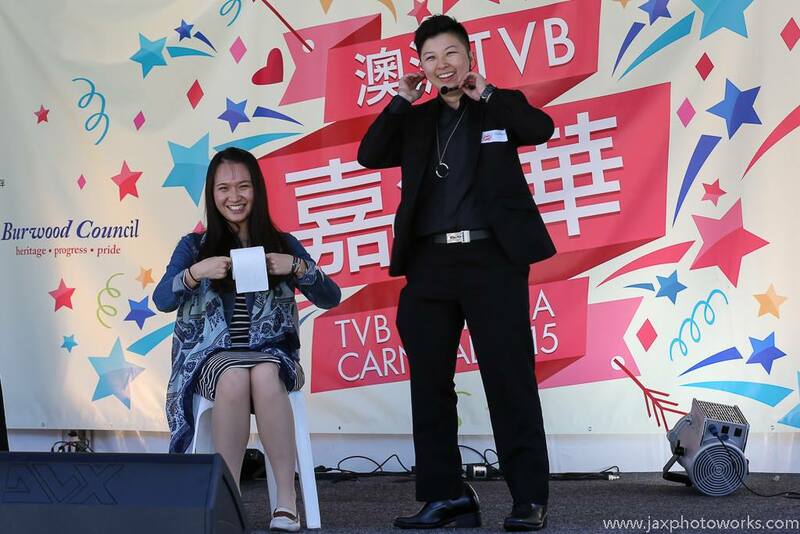 Television Broadcast Limited Australia (TVBA) station’s resident magician, and the one and only Asian Female Magician and Entertainer in the Southern Hemisphere. She is not your old school pulling a rabbit out a hat or sawing a lady in half type of magician. This multi-lingual creative and funny entertainer stands at the front line of modern magic. Trace’s innovative shows is hilarious, interactive, inspirational, astonishing and incredible amazing entertainment for adults and children. Trace’s has left more than a trace of magic at her clients’s special events from Sydney’s Most Famous Family Cafe and Restaurant – The Grounds of Alexandria to Hong Kong’s 5 Star Luxury Hotel – Four Seasons Hotel, performed and featured in high rating Australian Chinese Television Show, Public Forum 眾坊街 and dazzled thousands of families and childrens parties, weddings, major corporate events, keynote openings, charity events and major communities in metro and rural areas. 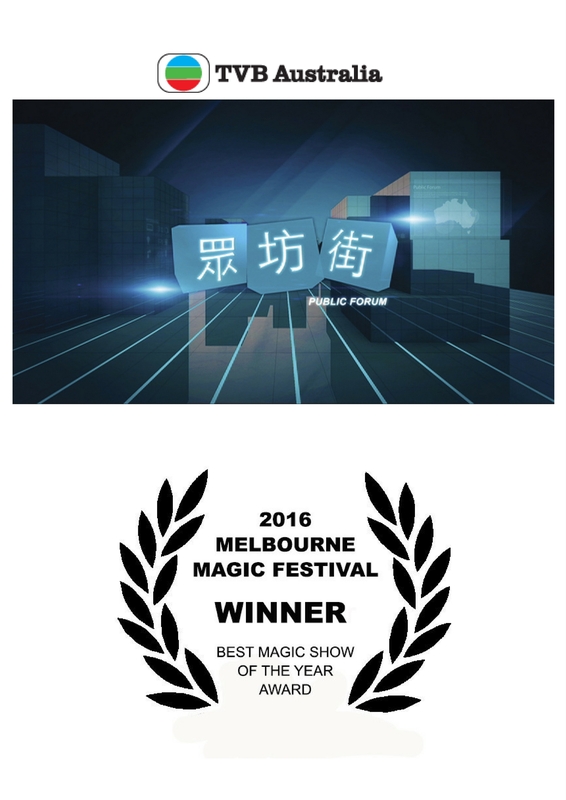 Her passion in empowering people with her magic has resulted in an Award Winning Magic Show at the 2016 Melbourne Magic Festival. Her family magic show “WHY KIDS ARE SMARTER THAN ADULTS” has taken the title being the 1st SOLD OUT SHOW at the magic festival & walking away with THE MOST POPULAR SHOW OF THE YEAR AWARD. Trace’s fun, memorable & interactive magic performances guarantees to leave her audience in awe! Her down to earth, friendly and humble personality and professionalism ensures all her clients feel more than satified with their event. Her endless list of happy clients includes but not limited to Telstra, Optus, Mitre 10, Crown Casino, The Grounds of Alexandria, Dooley’s Lidcombe Club and many more. If you’re after entertainment that is jaw dropping, unique, extremely funny and memorable, you’re 100% guaranteed to get all that with Trace of Magic. Trace is based in Sydney, Australia and is avaliable to travel Nationally and Internationally for the right clients.